Specialist labels firm CCL Design UK is aiming to double its factory’s turnover and create up to 40 jobs as it seeks to build on its success since acquiring the site a year ago. 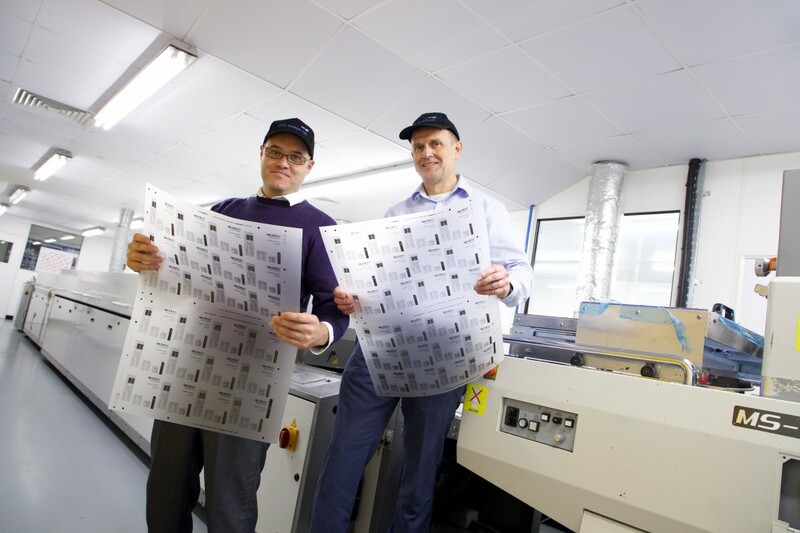 CCL, the UK design arm of the world’s largest label maker CCL Industries, bought Chippenham-based Fascia Graphics last February in a $9.3m (£6.58m) deal and has since invested half a million pounds in factory to increase production. Now the firm, the global leader in the development and manufacture of decorative, functional, electronic innovative labels and industrial graphics, has announced a recruitment drive as it aims to double turnover at the Bath Road Industrial Estate factory over the next five years. The site currently employs 68 people and CCL is looking to add another 10 in the short term with a further 20 to 30 job created over the next four years. Among the new roles will be created by CCL will include production shift workers (skilled, semi-skilled and unskilled), quality technicians and inspectors, electronic engineers, production planners, and internal sales/administration positions. New investment will include developing more technology-orientated products such as decorative electronics. The factory supplies more than 800 customers domestically and globally – a number expected to comfortably pass the 1,000 mark over the next one to two years. CCL Design UK Chippenham general manager Nick Minns said: “This is the start of our very ambitious growth plans for Chippenham, as we look to develop the next generation of CCL products in the town and establish the factory as a UK hub for the design and development of decorative graphic electronics. Fascia, which was established in 1994, had become the UK’s leading supplier of screen-printed labels, membrane keypads and graphic overlays by the time CCL acquired just over a year ago.